This section details our wanna-be entrepreneurs : previous and current. With their testimonies which have been written ‘in the moment’ and with their true feelings, you can follow the different lives, experiences and paths taken by each one of our entrepreneurial famillies. Do you have a project to start-up your own business ? 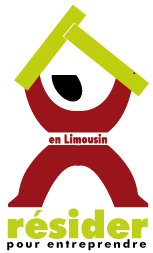 Are you living outside of the Limousin region ? If you’ve answered yes to both of the above questions then contact us : fill in our application form by clicking here.